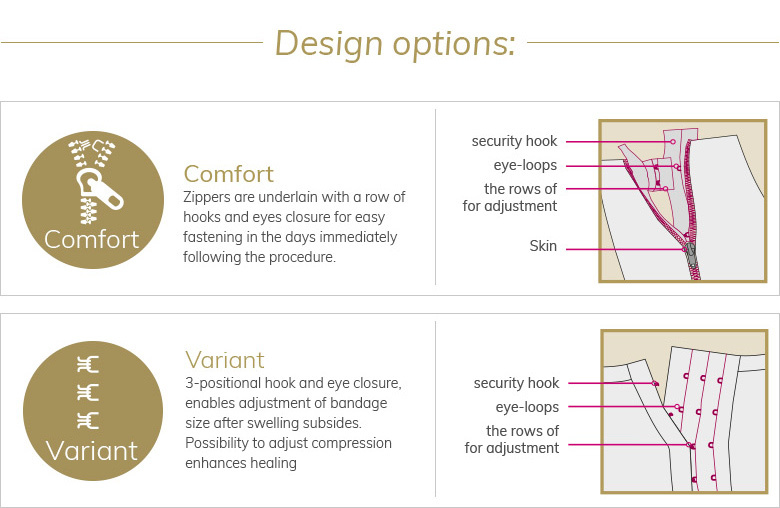 LIPOELASTIC® post-surgery compression garments are designed for postoperative treatment following plastic-aesthetic procedures such as liposuction, abdominoplasty, facelifting, necklifting etc. Top-most resistance according to CSN EN 31092 standard is between 2-3 m2Pa/W. The value of perspiration conveyance between 800 – 900 g/m2H is first-rate. 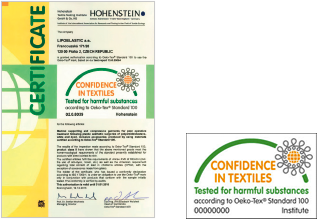 The results of LIPOELASTIC® materials reach the value 815 g/m2H. 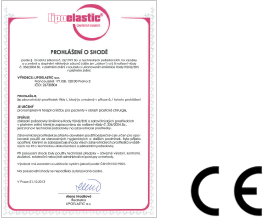 Tests results showed that the moisture control with LIPOELASTIC® material is 85%. This result provides the patient with the feeling of dryness during wear. 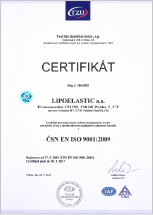 LIPOELASTIC® products meet the requirements of the Medical Device Directive 93/42/EEC. 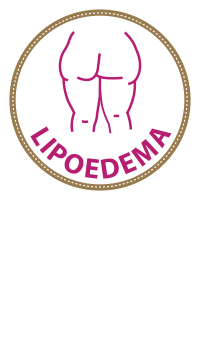 The LIPOELASTIC® products are authorized to use the CE mark. 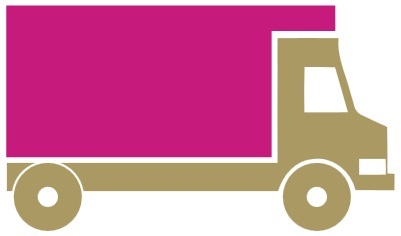 CLASSIC material is our main material used for most products in LIPOEALSTIC® collection. Its patented and clinically tested technology has been proven by specialists for more than 15 years. Thanks to its fibre, CLASSIC material has stable and precise compression which is generally considered as the most important parameter for compression bandages. 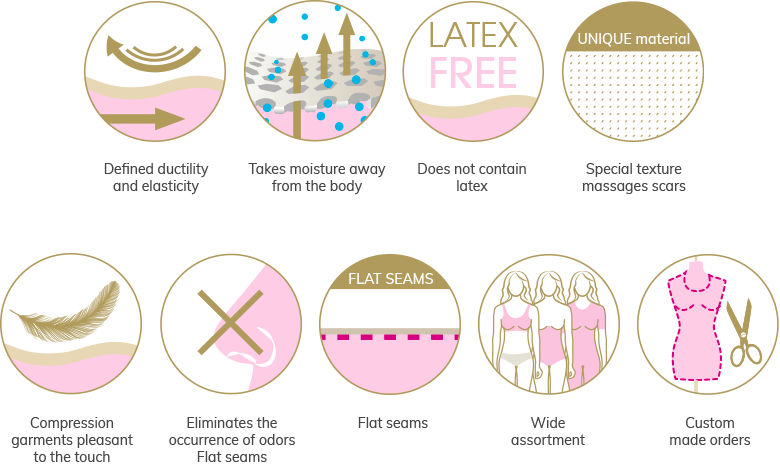 We use elastic microfiber that wicks the moisture away from the skin and ensures pleasant cooling effect. During the recovery period after surgery the body naturally heats up, so the cool feeling is very pleasant for patients. Material CLASSIC is durable and resistant to regular wear and tear throughout the daily use. 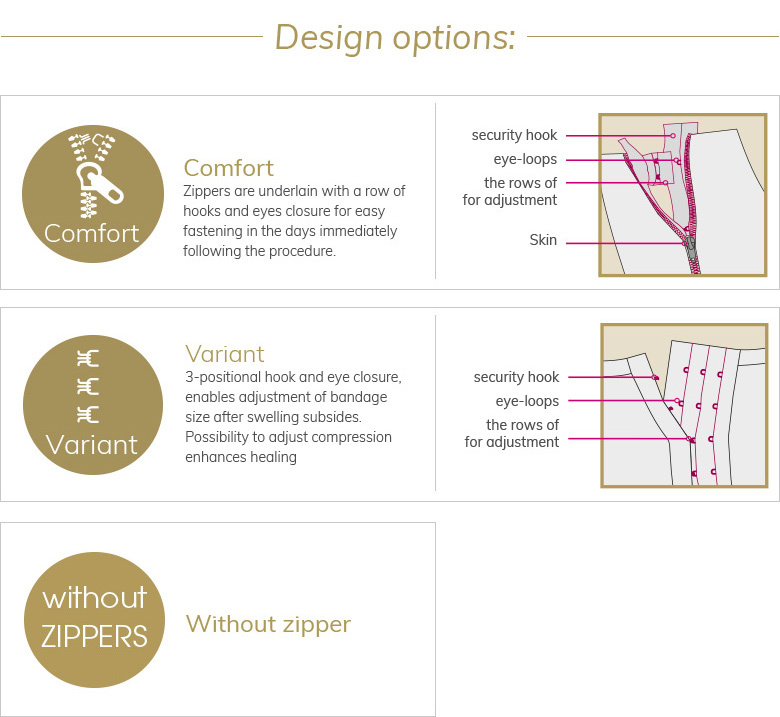 It’s also very soft to touch and provides you with a comfortable feeling every day after your surgery. A new material made especially for LIPOELASTIC. Its compression ensures tightness around the body without the need for double underlay. The material is very comfortable for everyday wear and very pleasant to the touch. The material can be used for both the first and second phase of post-operative care.